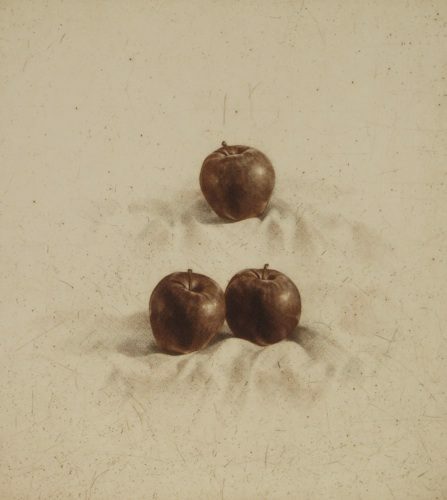 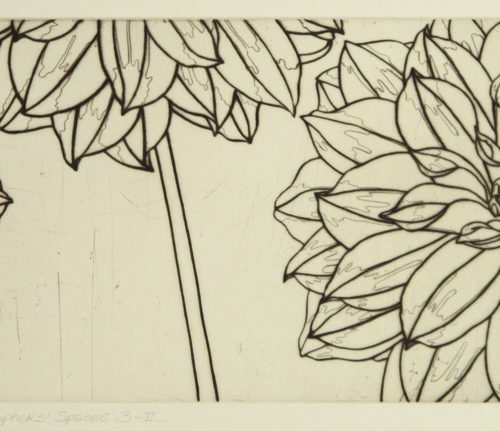 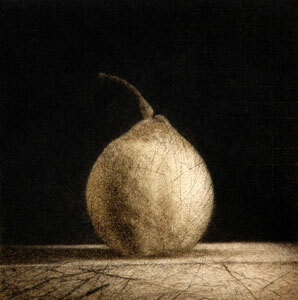 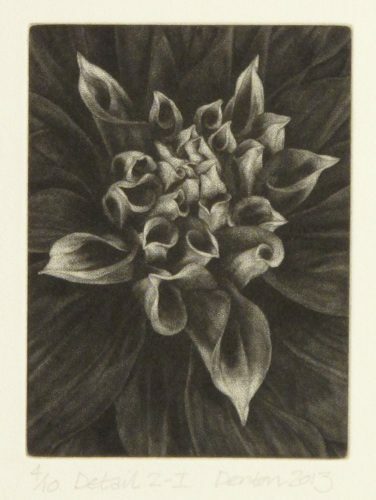 Chris Denton is an Australian printmaker renowned for his exquisite still life studies. 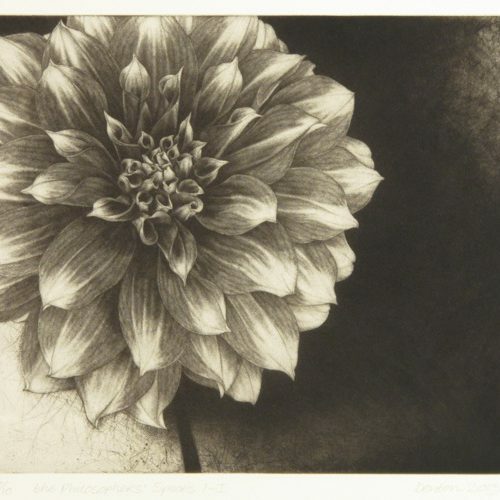 The artist works into metal plates with roulettes and other etching and engraving tools to score a rich and varied texture into the surface of the plate. 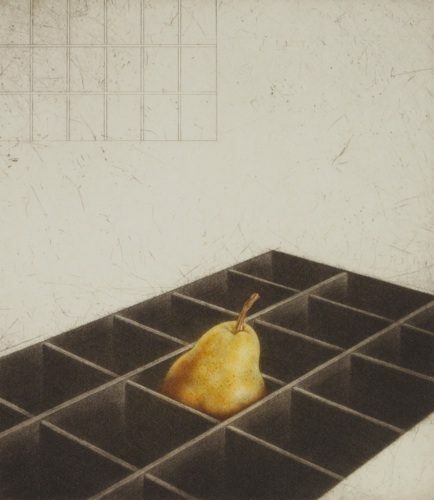 There he works his magic drawing out an often warmly illuminated image. 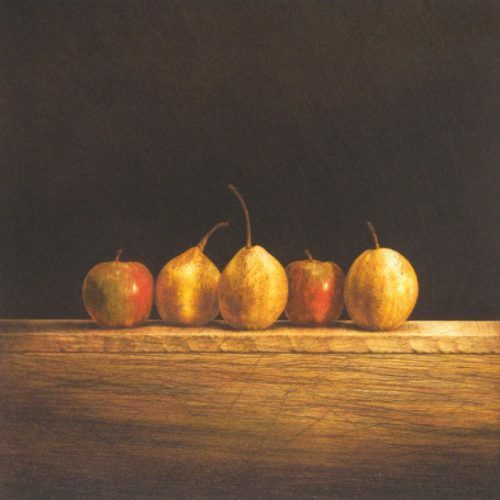 Based in New South Wales, Denton was born in Birmingham and moved to Australia in the late 1970’s. 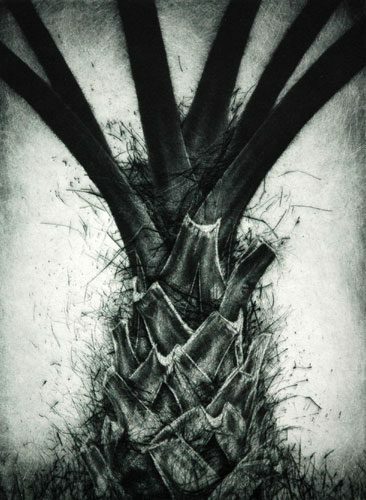 Having widely exhibited Internationally, Denton has been awarded a number of accolades including the Juror’s Prize at the Footprint Biennial International Print Competition, Norwalk, USA in 2008. 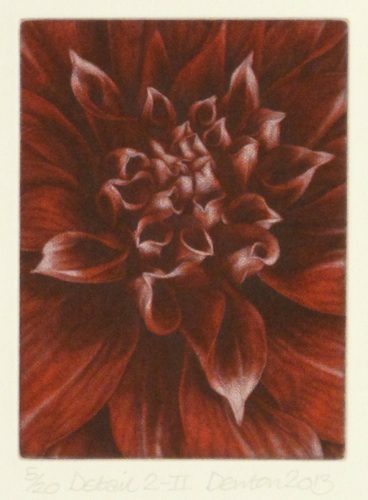 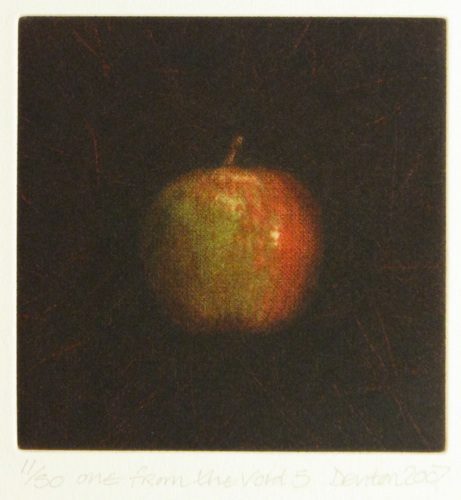 Highly Commended at the British International Miniature Print Exhibition, Dumfries, UK, 2006, and First Prize (Print), Tyree-Tycan Open Art Prize, Bowral, Australia in 1999.